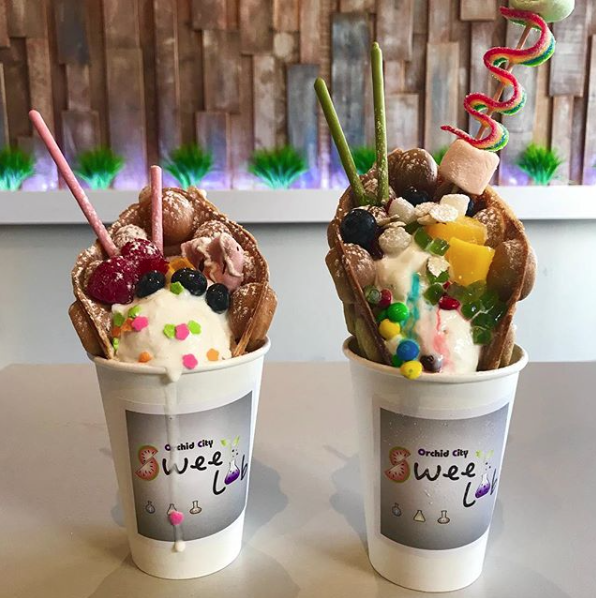 If you’re looking for a good way to spend a warm June Saturday, these are the most Instagrammable desserts in Collin County. Because if summer isn’t a good excuse to go wild on sugar, I don’t know what is. Sweet Daze is one of the best reasons to drive to Richardson, if only for the “designer donuts.” If that isn’t your thing, there’s also ice cream, lemonade, coffee and tea. 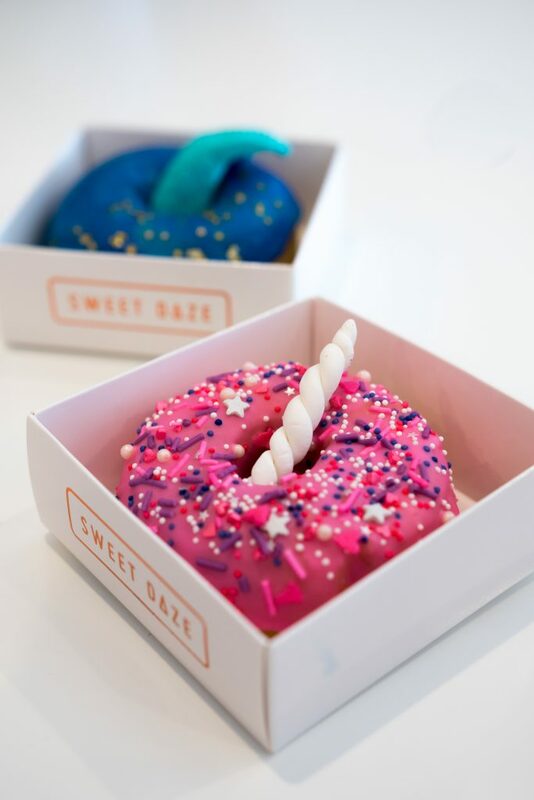 But who can turn down a unicorn donut? 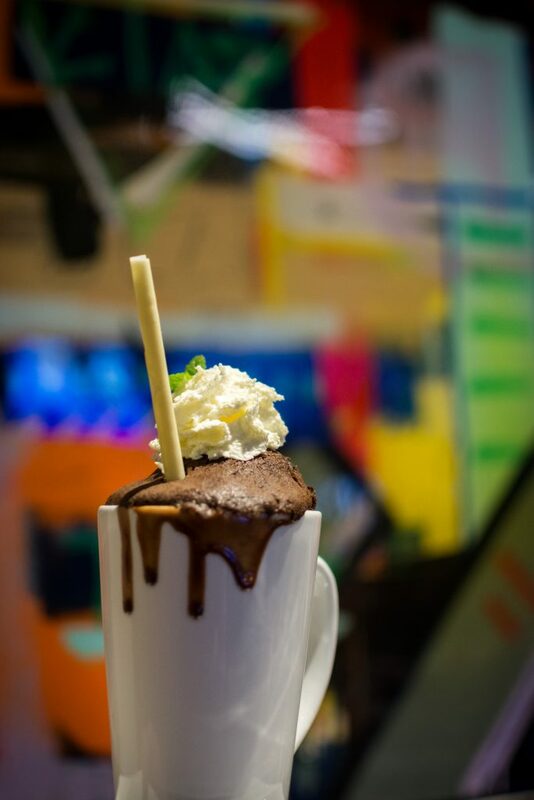 Eternal Hot Chocolate is sipping chocolate topped with espresso cake, chocolate ganache frosting and a white-chocolate straw. Press down on the cake and chocolate melts out over the rim. This is what dreams are made off. 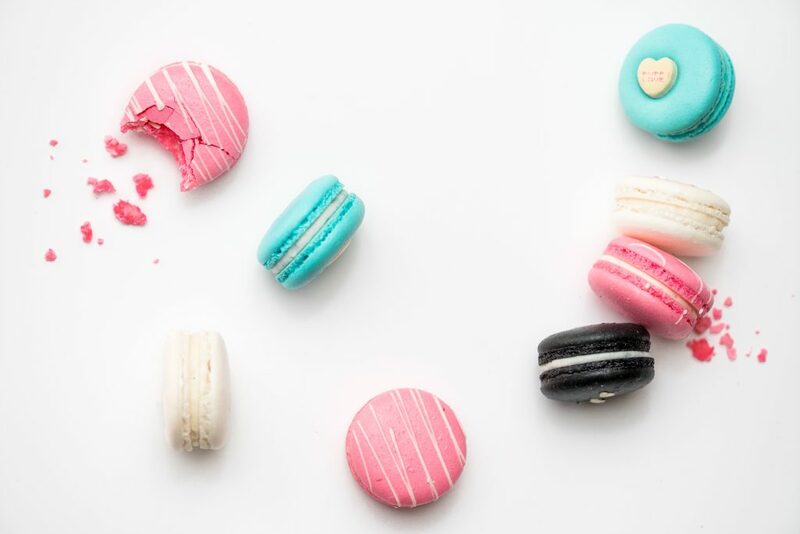 Macarons are beautiful, bite-sized pastries known for their variety as much as their aesthetic and Savor Patisserie’s are beautiful and seasonal. 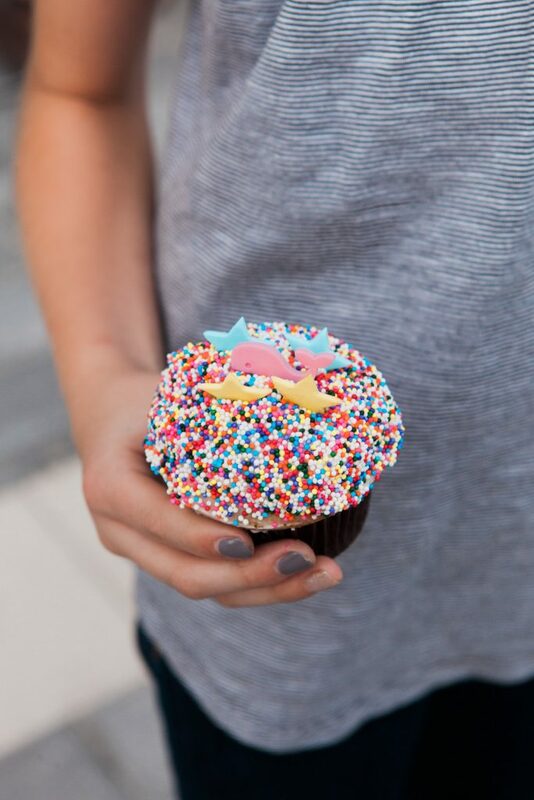 Sprinkles and chocolate drizzle abound, each one uniquely designed by hand. Find flavors like Cotton Candy and Cherry Limeade. 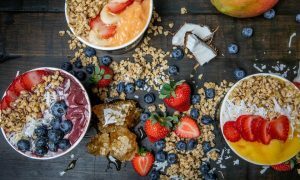 Stop by Legacy Hall for an Instagrammable dessert that actually might be good for you. 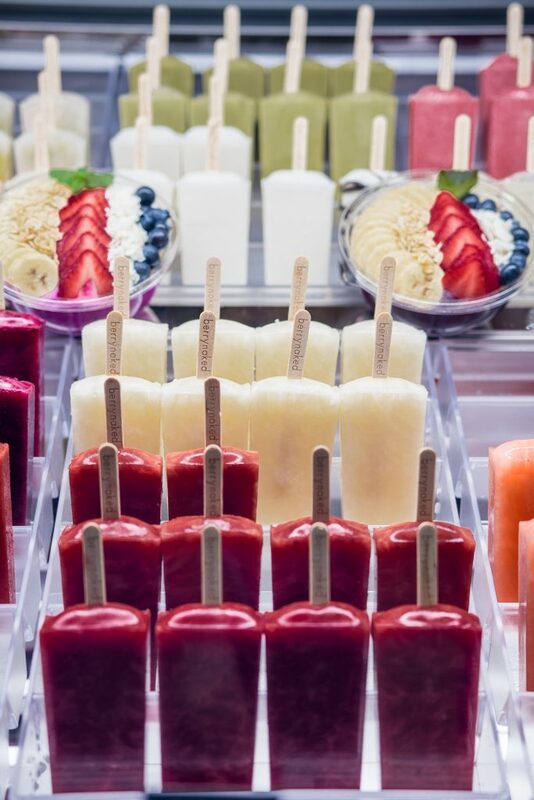 Berry Naked has a wide variety of popsicles, from chocolate to blackberry sage lemonade. There’s no better balm for a hot day. Sweet Lab has managed to combine two things people love, delicious desserts and instagrammable content, all into one. Sweet Lab has raised the bar for ice cream parlors everywhere. Cheat a little at Sprinkles. While their ice cream is amazing, their cupcakes are a little unreal–and adorable too. 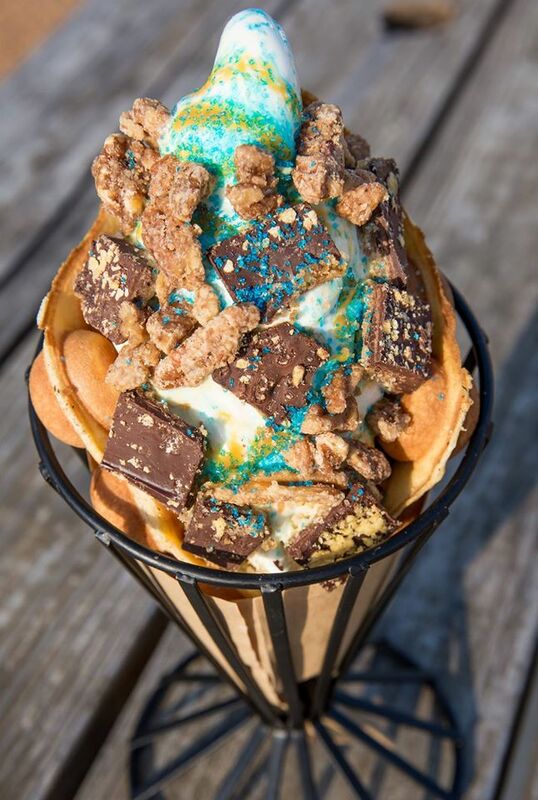 Cow Tipping Creamery, new to the Star, has very, very unique twist on soft serve ice cream. There’s always vanilla and chocolate, and at least one rotating special flavor every single week. 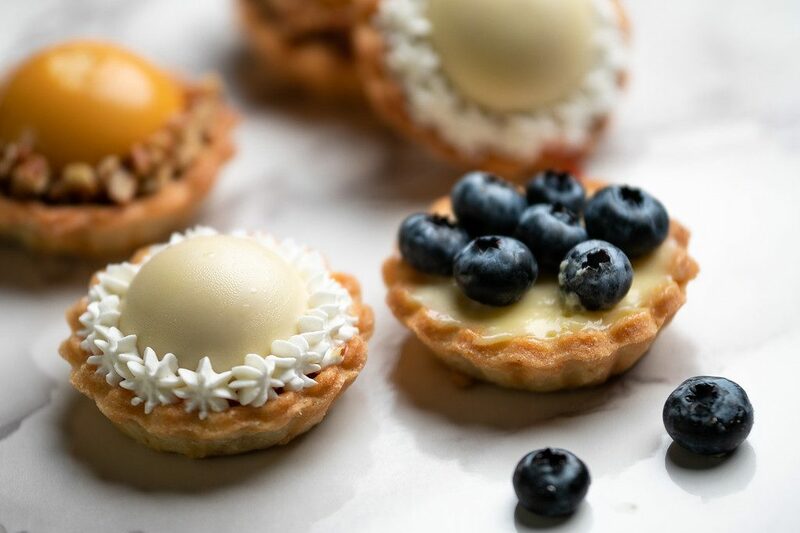 Order these tiny gourmet tarts online, each a little bite of heaven. Proof that size doesn’t matter. 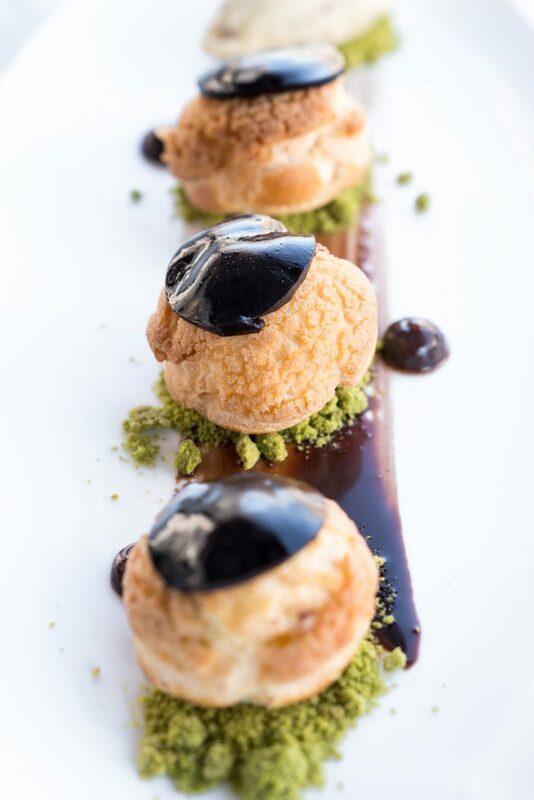 Classic French Profiteroles: pastries filled with pistachio ice cream, topped with chocolate, beautifully plated. Come on. 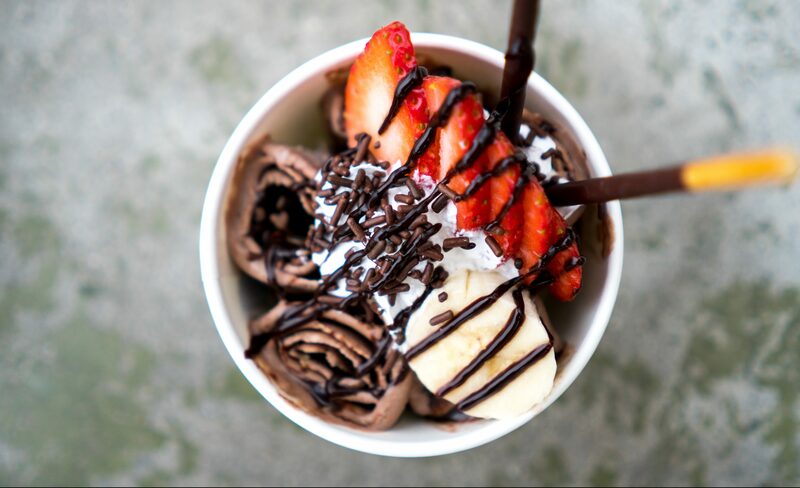 Rolled ice cream is a delicious frozen treat inspired by the street food scene of Thailand. The technique causes the ice cream to produce smaller ice molecules, resulting in a smoother and richer finish.